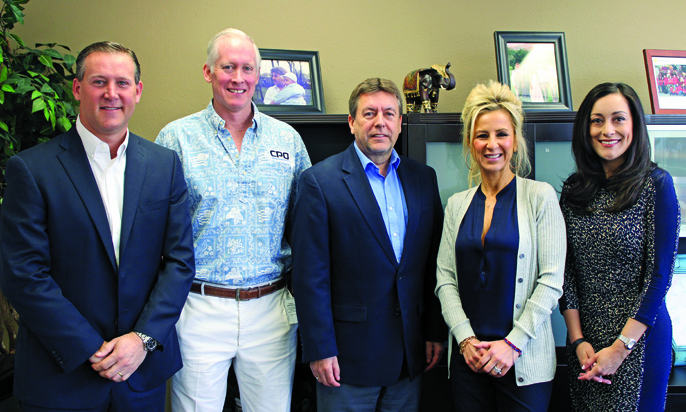 Members of Foothill Family’s executive committee include (from left) board Vice Chair Hunt Salembier, board Chair Rob Tolleson, Chief Executive Officer Steve Allen, at-large member Cristina Perez Gonzalez and board Vice Chair Anita Lawler. The agency is celebrating its 90th anniversary this year. It all started with a hat. In 1926, a community volunteer named Josephine Marsh passed a hat among her friends to collect money for a Pasadena family in need. From that $100 and the actions of three local ladies, a 90-year legacy of family services was born. While its name and leadership have changed more than a few times over the decades and its services have evolved with the times, the agency now known as Foothill Family remains true to its original mission to empower children and families in their lives through comprehensive counseling and mental health treatment. Long before it became Foothill Family, the agency was founded as the Altadena Welfare Board. 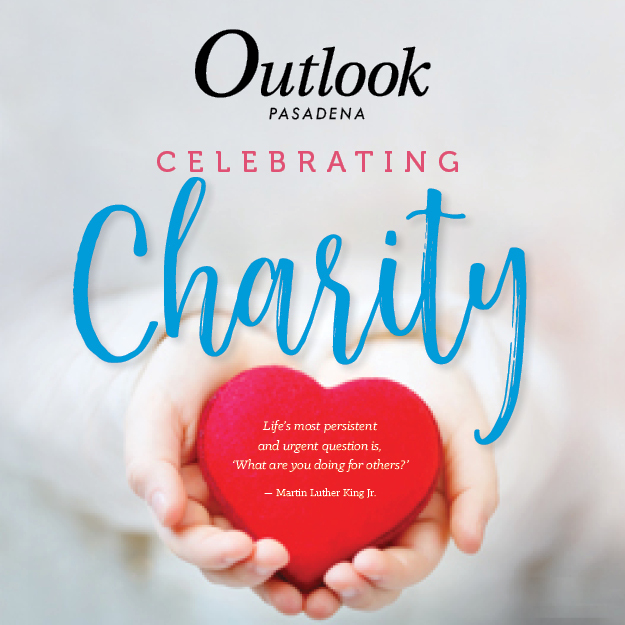 At the height of the Great Depression in the 1930s, it provided casework and homemaker services to 236 children and families in the Pasadena community and donated clothing and meals to more than 1,200 families impacted by the downturn. Aside from tangible aid, however, the agency was an early subscriber to the philosophy that a family’s welfare was shaped as much by its mental wellbeing as its economic subsistence, and counseling and psychoanalytic treatment became a hallmark of its services. Elise de la Fontaine works with a young client in 1951. A well-known lecturer and writer on psychiatric and social casework, de la Fontaine became executive director of Foothill Family, then named Family Service Society of Pasadena, in 1948. In 1941, the organization took on the name of Family Service Society of Pasadena, and was led by its first president, Harriet Huntington Doerr, granddaughter of the rail magnate Henry E. Huntington. After Elise de la Fontaine, a prominent field expert in psychiatric and social casework, became the Family Service Society’s executive director in 1948, the agency earned a reputation as a pioneer in psychoanalytic treatment. In the years that followed, the agency continued to develop its programming and services to adapt to the changing needs of the community, including parenting services for veterans and unmarried teen mothers in the wake of World War II — a precursor to the Adolescent Family Life Program that Foothill Family currently offers to foster parenting and life skills in pregnant teens and young parents. 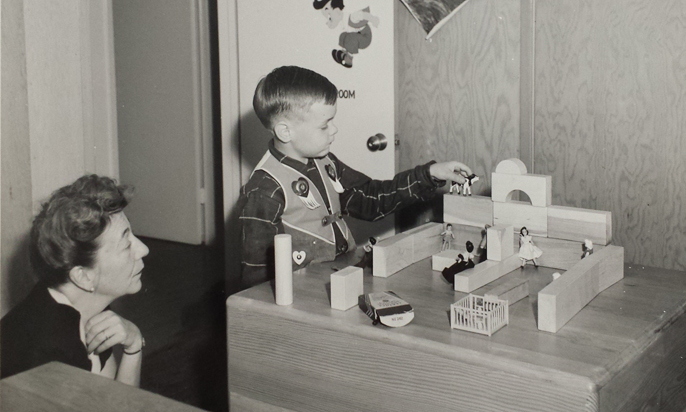 A merger with two other local agencies in 1965 led to the adoption of a new name: Foothill Family Service. Prevention and early intervention were core strategies of the organization’s mission, starting with the development of child abuse prevention and treatment programs through the 1970s and teen pregnancy intervention in the 1980s. It was the arrival of Executive Director Helen Morran-Wolf in 1991, however, that propelled the agenda for the agency’s work today. Under Morran-Wolf’s leadership and aggressive pursuit of funding and partnerships, Foothill Family Service developed several core programs that to this day, remain vital to their impact in the community. A school-based counseling and mental health program was introduced at several area elementary schools in 1992, and in 1999, was extended to every school in the Pasadena Unified School District. Around the same time, Foothill Family Service secured a contract with the Los Angeles County Department of Mental Health to provide access to services for eligible children and families through MediCal. The 1990s also saw the launch of a domestic violence treatment and prevention program and early intervention, development and school-readiness programs for infants and children ages 0-5. Today, Foothill Family now serves more than 23,000 children and families each year at seven sites in Pasadena, El Monte, West Covina and Duarte. Its services are offered at its six family centers, in-home and at 170 schools in the 15 districts the agency partners with. Among the more than 300 therapists and support staff Foothill Family employs, 80% are bilingual, allowing the agency to broaden its reach and serve clients in 15 different languages. Working with infants, toddlers and young children continues to be a priority for Foothill Family, which offers robust age 0-5 programs designed to identify and treat developmental delays and behavioral and mental health issues before they become problems, and provide parents with the tools to support healthy child development. School-based and youth services also follow a preventive model, but additionally address behavioral or mental health issues that may have already manifested themselves, offering individual and group treatment to help clients build social skills, make positive choices and manage emotions more effectively. The earlier this intervention takes place, the less likely children will be to later engage in more serious behaviors, including violence, substance abuse and crime. 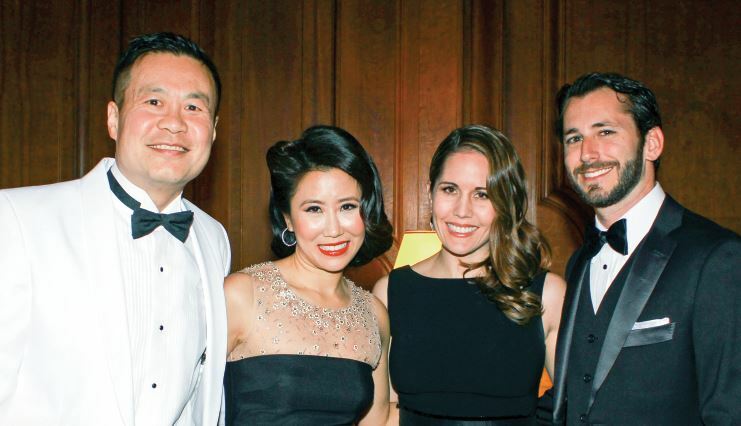 Tom Chang and Lily Lee along with Marisa and Ezra Callahan were among those who enjoyed last year’s Foothill Family annual benefit, which featured a “Casablanca” theme. Of course, family service implies support for the family as a whole, and that includes the parents, guardians and even teachers that help shape a child’s future. Through individual counseling for parents, parent education groups and family counseling, Foothill Family offers resources for creating a nurturing environment at home, navigating family trauma and conflict, and promoting healthy, positive behaviors in developing children. A grandparents’ group provides additional support and counseling to grandparents who have taken over parenting their grandchildren. Other services include rehabilitative programs for at-risk teens and probation youth, victims of domestic violence and even a 52-week court-mandated group program for their perpetrators. Because of the breadth of its services and scope of the lives it touches, Foothill Family is not an agency that can be entirely summed up in its mission statement, even by those closest to it. Even after dropping the “Service” from its name as part of a rebranding effort last year, the agency’s staff and leadership have found that when it comes to the question of what Foothill Family does, there’s no short answer. Since Morran-Wolf retired in 2013, her successor, former American Red Cross Chief Development Officer Steve Allen, has been determined not only to uphold Foothill Family’s legacy, but to propel the agency to new heights in the future. Moving forward means a commitment to innovation, Allen said, both in enhancing existing services and developing new programs to better serve communities and their emerging needs. In addition to plans to expand its services to Burbank and Pomona, Foothill Family has created advisory boards in each of the cities where its current centers are located, giving the agency a proverbial ear to ground for local opportunities and partnerships. Using feedback from its clients, the agency has also laid out a five-year strategic plan for improving each of its key service areas. 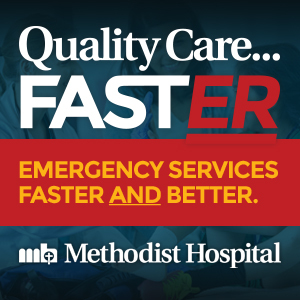 One idea in the works is the development of a comprehensive care program, which would consolidate treatment from multiple providers in one place to allow easier access for clients with transportation issues. The success of Foothill Family’s services speak for themselves: Across its programs, there is an 85% completion rate, and in feedback surveys, 96% of clients reported the quality of their treatment as good to excellent. To continue to reach new clients, however, community collaboration is key. As with any nonprofit, funding is always a top priority. 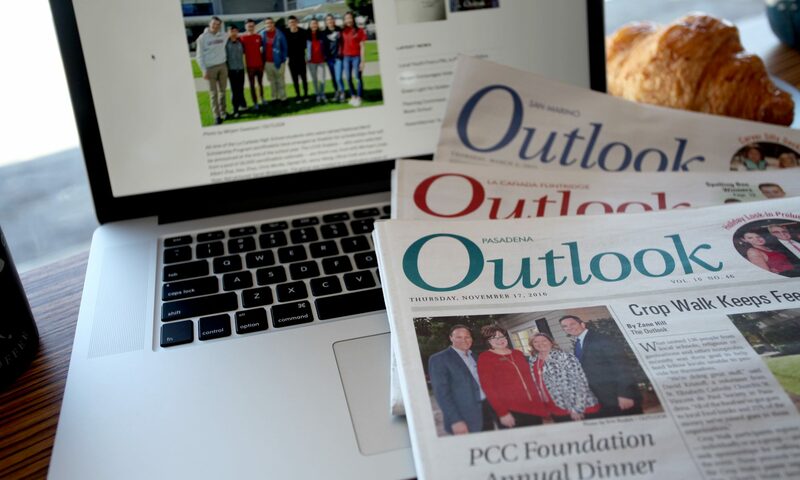 In addition to grants and government contracts, Foothill Family’s programs are bolstered by the support of private donations and Friends of Foothill Family, a community fundraising group established in 2000. Through a variety of fundraisers and volunteer events each year, Friends of Foothill Family has raised more than $2 million for the agency. This Saturday, Friends of Foothill Family will host a special 90th-anniversary edition of its annual Diamonds & Pearls benefit, the group’s largest fundraiser of the year. The black-tie gala at the California Club will launch a series of events celebrating the anniversary, including a recognition at the Huntington Library for past and current donors, a community 5K race and individual celebrations in each of the communities where its centers are located. While it honors its past and revels in its present, Foothill Family remains an agency with its eye on the future.